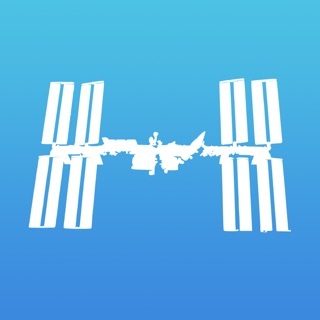 Use the ISS FlyOver app to quickly check when you can see the ISS. 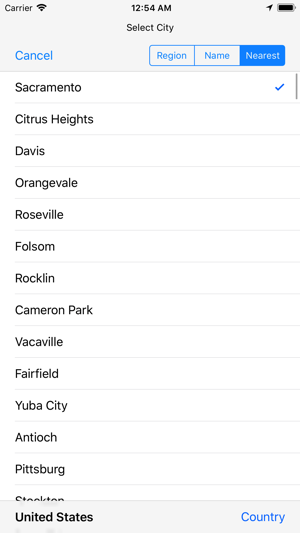 On first launch, pick your nearest city, by allowing the app to use your location. 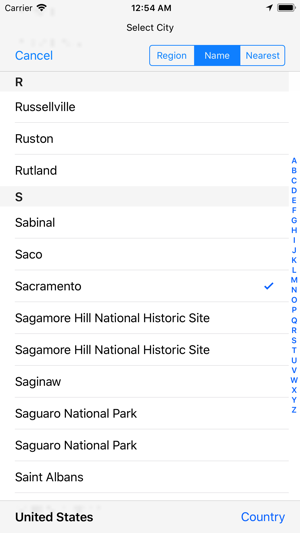 The app will remember the city you picked for next time. You can change your preferred city at any time. 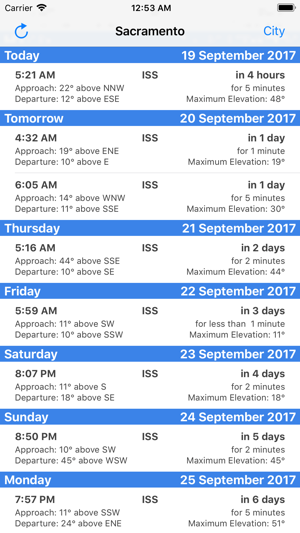 Let your friends know when the ISS will fly over their city. 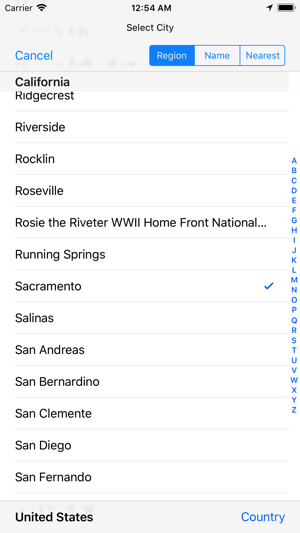 Select their city, check the times, and let them know. Better still, tell them about the ISS FlyOver app. 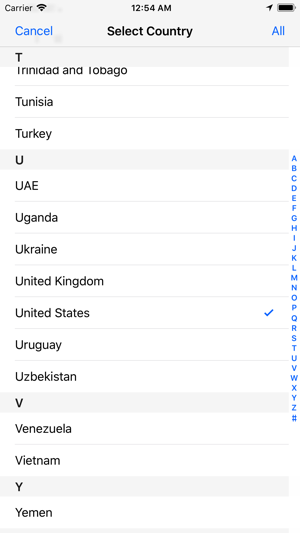 The ISS FlyOver app relies on a data connection to the internet. Sighting data is obtained from the publicly available NASA Human Space Flight sightings RSS feed. The dates and times shown are the local time of the selected city. I've used this app to watch out for the ISS passing overhead. If it's a cloudless dusk or evening you get a really great view of it silently speeding overhead! Amazing to think while the astronauts are looking down on Australia on their orbit, we're looking up at them! Would be the same in the early am, but I'm not a morning person! Great to know what it is you are looking at and more importantly when to look!! Nice idea, doesn't update enough. I can't believe I paid for an app that doesn't do anything. When I got it last week it had a few days of sighting information. It now has no information in it at all. Essentially it is an app that has zero information about anything. It is a rip off.